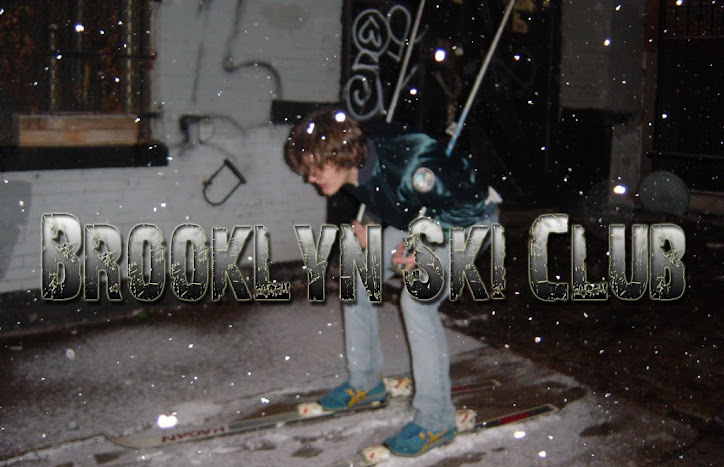 Brooklyn Ski Club: Tonight: OK Prom @ Shea Stadium w/ The Beets Covering Beatles! Tonight: OK Prom @ Shea Stadium w/ The Beets Covering Beatles! There's a pretty rad sounding party tonight at Shea Stadium. It's a prom theme party with a few bands playing. Most notably The Beets are playing an entire set of Beatles tunes, which just has to be awesome. The Pendulum Swings is Jason Trachtenburg's new band, they're playing too. Here's the rest of the details.